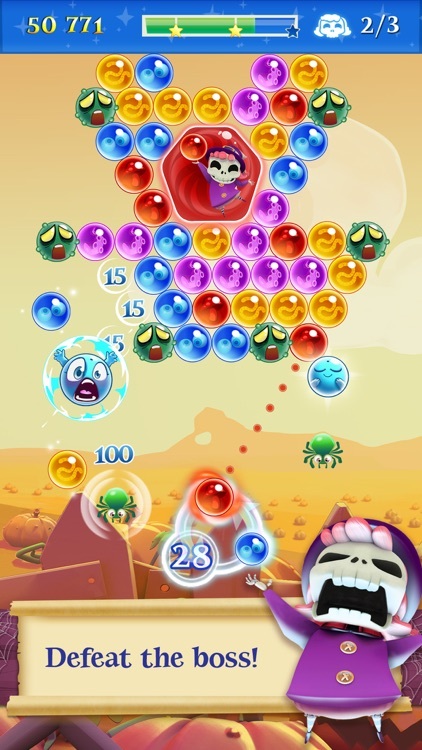 Shoot and pop bubbles to rack up the points. 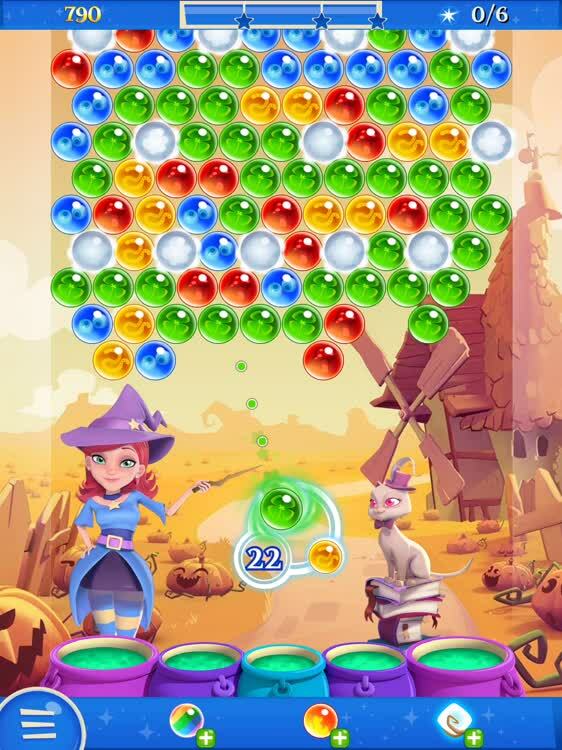 The game borrows from Bust-A-Move/Puzzle Bobble in which you fire bubbles from the bottom of the screen to try to make matches of three in the bubble cluster at the top of the screen. 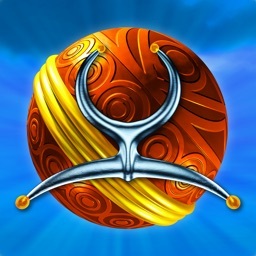 It’s a style that is effortless to pick up, and play as you simply drag to aim, release to fire, and there’s a constant directional arrow to help you aim. 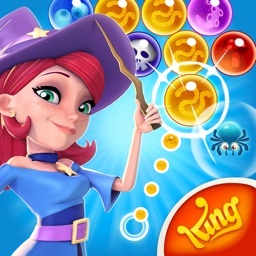 The most noticeable aspect of the sequel is that King emphasized making the game a lot friendlier and cuter in an attempt to increase the appeal. 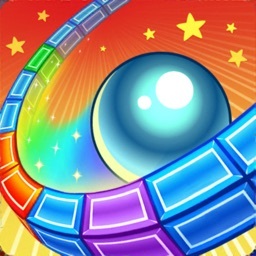 Match-three puzzle games are always fun, but it's more fun when you shoot marbles and pop the clusters. 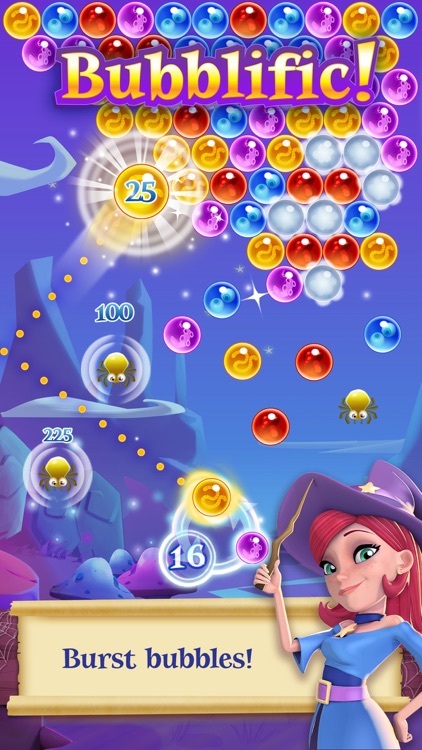 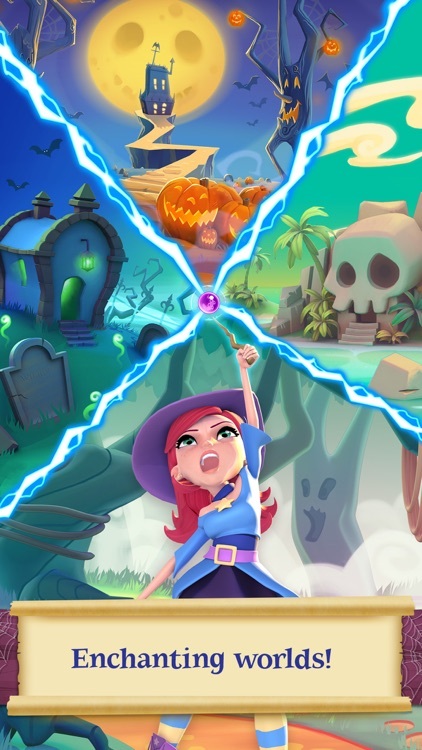 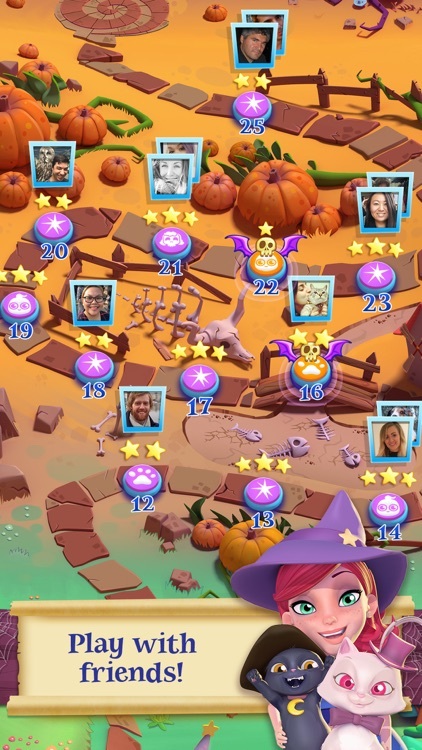 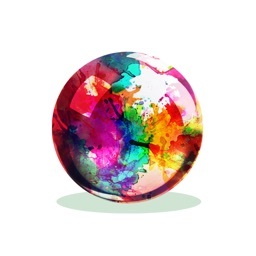 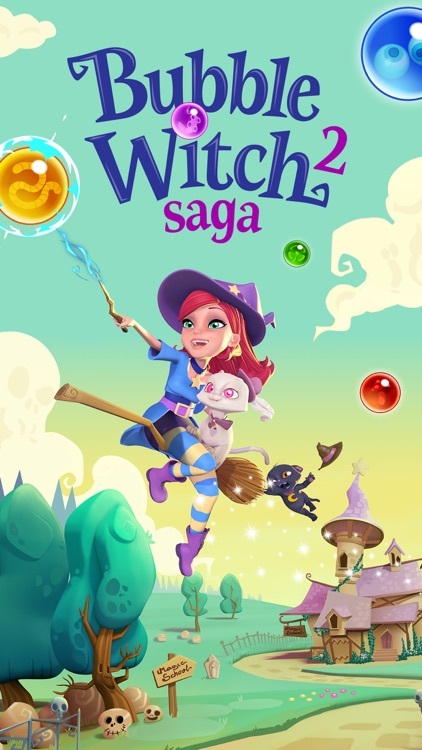 Bubble Witch 2 Saga is a charming time-waster that will have you popping bubbles for hours. 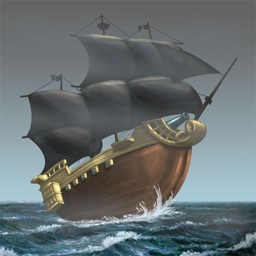 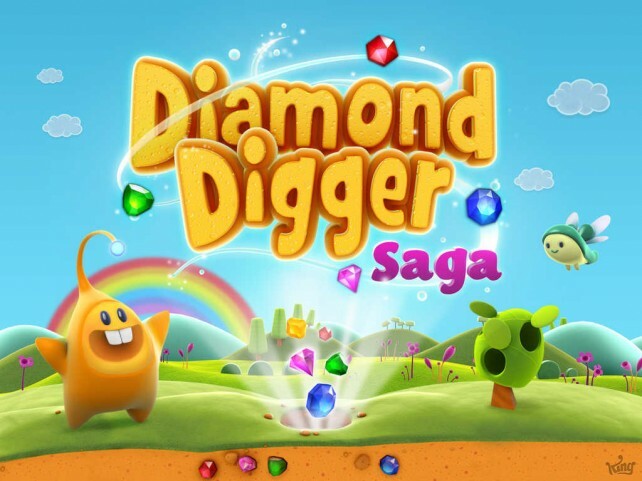 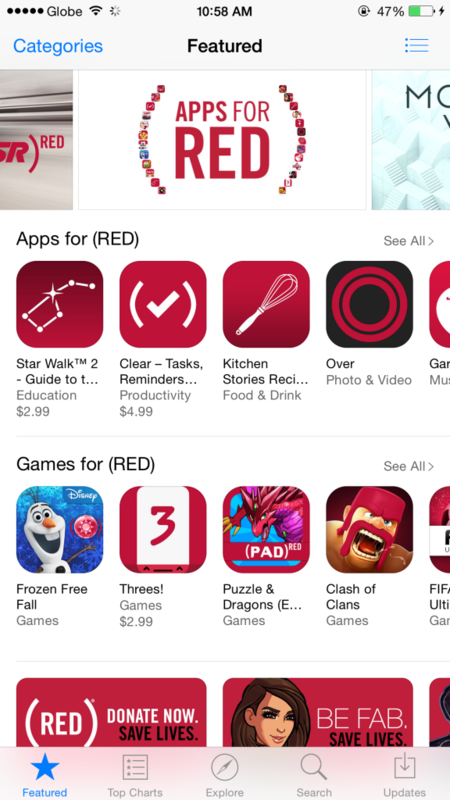 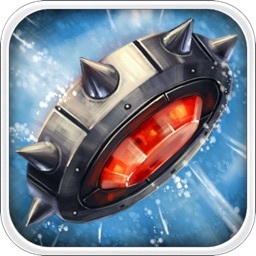 King has just released Diamond Digger Saga on iOS worldwide.